Copyright © 2013-2017 ChinaEntryVisa.com All Rights Reserved. ChinaEntryVisa.com (CEV, LLC.) its agents, employees, advisors and representatives are not acting as your attorney and cannot provide you with legal advice. 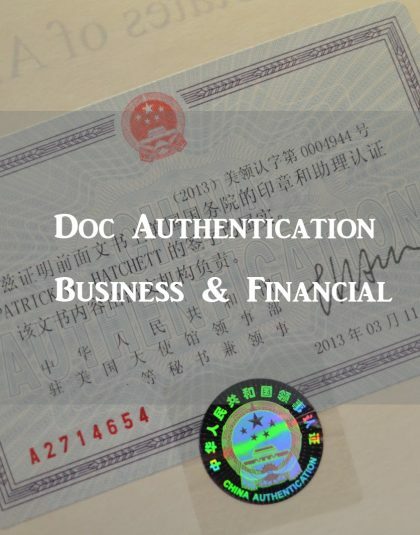 While you may find the use of our services to be beneficial, as with all important business matters, ChinaEntryVisa.Net strongly recommends that you seek legal counsel competent to practice law in the applicable jurisdiction to review any documents that you or your corporation may adopt. This web site is not affiliated with the United States Government.